Love the silver. Mercury glass is one of my favorites. You can see how much I love Mercury Glass as well. 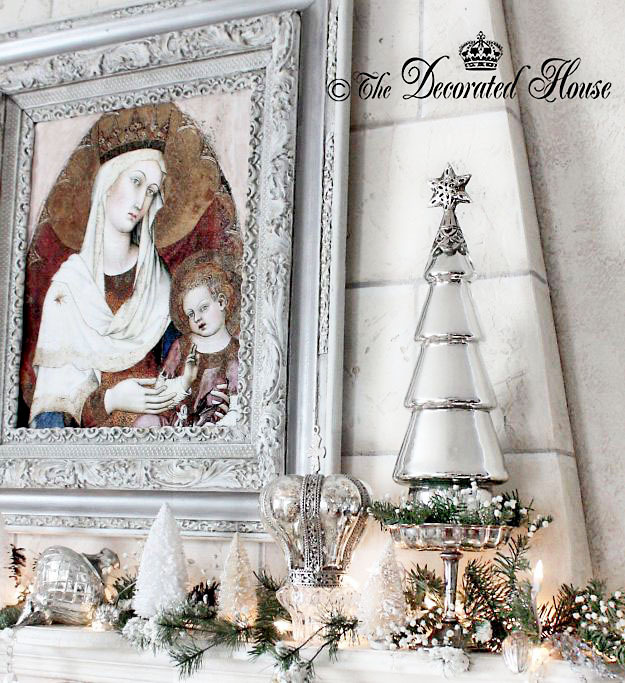 Love the idea of surprises in store for your Christmas Tree decor, dear friend!!! I'll be awaiting the final reveal! I hope that I get some pictures up soon! I will be by to visit you as well. 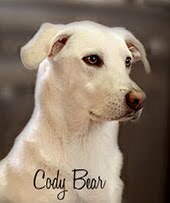 When I saw white I was hoping for a picture of Cody Bear!! Have you ever had his portrait done? My friend Pat is doing Beau for an Xmas present for Steve. Email me and I can send you the sketch!! I would love to see the picture of Beau! Oh those doggies do steal your heart. Cody Bear sat a nano-second today for a picture. I'll see if anything came out instead of a quick blur that he usually leaves.